Pay your deposit by your phone bill: making deposits at online casinos have become an extremely simple process thanks to the emergence of various novel payment methods. 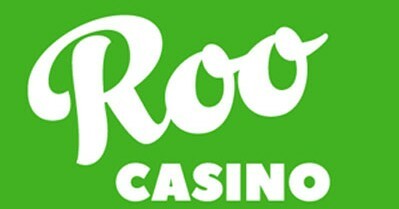 Whether you prefer using a credit or debit card or an e-wallet solution like Neteller, Skrill or PayPal, online casinos have several banking options when it comes to depositing and withdrawing money including depositing money by phone bill, which is a deposit option popular especially in the United Kingdom. Deposits by phone bill have the advantage of expediting the process of funding your casino account by being an instant, safe and easy way to make a deposit. Depositing by phone bill works similarly to a credit or debit card, but instead of having to introduce your card details, you simply have to select the amount you want to deposit, input your mobile phone number, and authorise the payment usually via SMS. Once you’ve authorised the payment, the authorised amount will be credited to your casino account. If you are a pay as you go customer, the amount will be taken from your available phone credit, and if you’re on a mobile contract, the deposited amount will be charged to your phone bill. 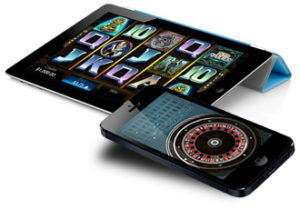 Boku and Payforit are the most popular direct carrier billing services, and casinos usually use one of the two providers. After you select to pay by phone bill, you’ll be redirected to the platform of one of these providers, and you have to perform the steps described above. Before choosing this payment method, it’s best to get an idea of the pros and cons of this payment method. Instant payment – your deposit will be credited to your casino account instantly. Losing track of your deposits can result in a huge phone bill at the end of the month. Overall, funding your casino account via your phone bill is a safe and no-fuss way to make small deposits at a mobile casino. Systems like Boku and Payforit are designed with simplicity and efficiency in mind, thus, it’s a payment method that will appeal to anyone looking to fund their online casino account with smaller amounts.